Robots are at their best in tasks where they are supposed to repeat some simple functions. Procedures and loops make coding easier as coder doesn’t have to write every command again. Can you learn how to exploit the possibilities of procedures and loops with graphical programming? 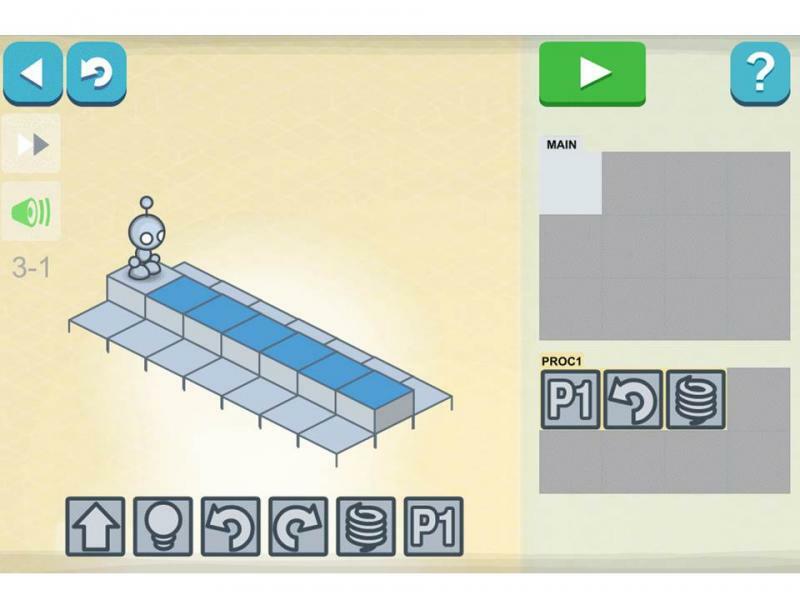 This task uses a Lightbot -application which works with PCs and tablets. PC or Mac version requires Flash-player. A mobile version is free as long as you use the "Code of Hour" -version of Lightbot. This task is recommended to be performed after parts 1 & 2. You will deepen their understanding about algorithms and command lines. You will learn how to use procedures and loops. You will use a graphical programming language provided by Lightbot. 4. 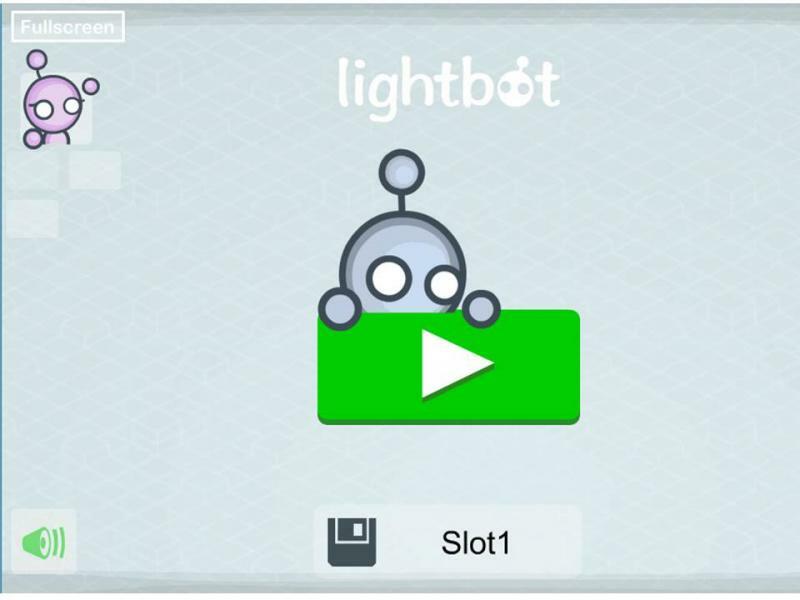 Start from the stage 1, where you will learn how to use Lightbot. 5. You can work with your pair and use your own phone if you are allowed to. 6. On stage 2 you can start using procedures, which makes your coding faster. 8. How many stages you were able to pass? As a conclusion from parts 1,2 and 3, you should be now able to define such terms as “command line”, “debugin”, “algorithms “ and “loops”. These terms are essential in understanding the coding and factors that affect to robots actions. Can you define this terms with your classmates? Have a discussion with your class, how do robots affect to societies in the future? Which activities could be done by robots? You may use all the materials and videos that have been provided in the parts 1, 2 and 3.